Thank you for visiting. If you are here for the Crochetville Blog Tour, click on the link below to see my special post and gain access to the free pattern. Here you will find crochet patterns, tutorials and inspiration along with many resources to crochet a variety of Celtic Knot Crochet projects. Bear with me as I build this new site and learn the ins and outs of WordPress! 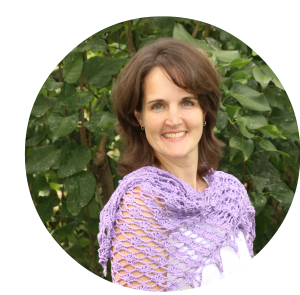 ← National Crochet Month – Crochetville Blog Tour!